I think Magomed is going to take care of business in this spot vs Moraga. Moraga is one of the best gatekeepers at flyweight and he's basically a .500 fighter but Magomed has the advantage in every aspect. 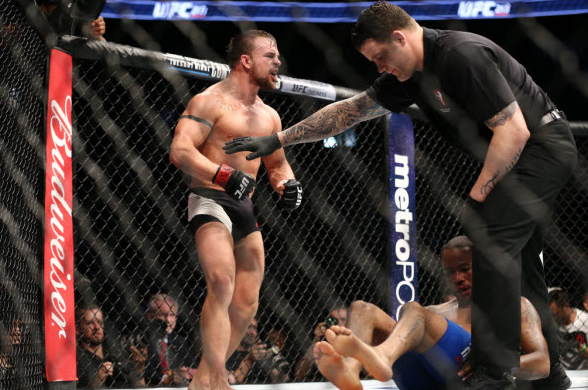 Moraga has the tendency to not pull the trigger and give up takedowns in pivotal moments of the fight. Moraga was talking about retirement before his last fight as well. I just think Magomed has him beat in every aspect of the game and will win a 30-27 decision. I generally don't like these super high lines but when the guy I like is better in every aspect vs a guy who is known to not pull the trigger and is thinking about retirement, I'll take it. Before the Elias fight, I stated that Brad is really underrated at 185 and that I really believed he had the cardio to keep up with Elias. Not only does he have the cardio, but he has the skill and the better well rounded game vs Thales. Brad had better cardio than Elias and won that fight on hustle. I expect Thales to shoot early, and I don't think his entries are good enough to get Brad down, but even if he did i'm fully confident Brad will get back up as evident in his last fight. After Thales fails to get this to the mat his cardio level will drop significantly, especially in rounds 2 and 3. When Thales is tired, Brad will be able to do whatever. Jotko dominated Thales when hit the mat in rounds 2 and 3 and I expect the same thing here. Thales can not maintain the pace that Brad will keep and I believe this will be a replica of the Gegard and Jotko fights. The only way i see Brad dropping this is by a fluke KO. This fight is going to be a fire fight. 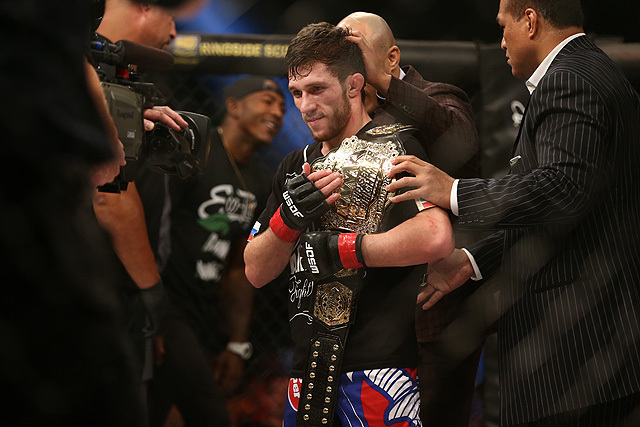 I bet Cody his last fight vs Ware because I saw the promise in him and saw how well rounded he was. He has good hands, kicks, and he can wrestle. Tom is another serious prospect, the guy just walks forward, eats shots and finishes guys almost like a Gaetjhe style. The reason for this shot on Cody is I think he has the more efficient style, cleaner technique, better defense, and better wrestling. Both guys are winners, but I truly believe we are going to see a way better version of Cody this time. He took that fight with Ware on short notice off the couch. I think Cody is the guy to make Tom pay for walking forward trading sloppy and the deciding factor is going to be be key takedowns. 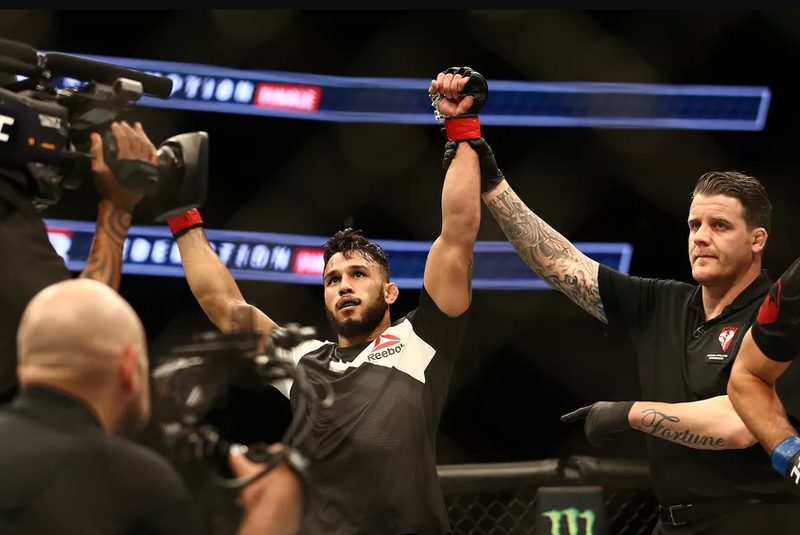 I think its going to be a serious fight but I have to take the underdog money on a guy like Cody with a full camp with the advantages that he has. Both of these bets will be closed out on the UFC POLAND card so stay tuned. 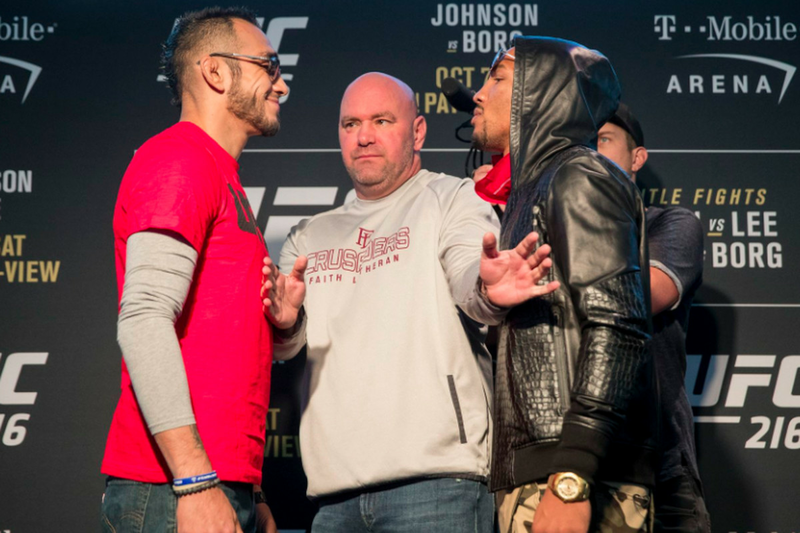 Betting guide and preview ahead of UFC 216 - Tony Ferguson vs. Kevin Lee.